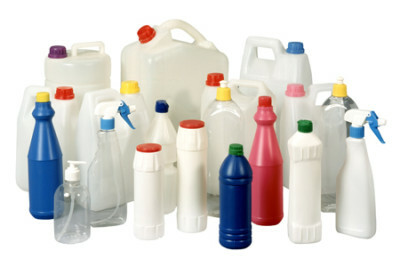 Is your product a biocide? Biocidal products contain biocidal active substances that are used to destroy or inactivate harmful organisms e.g. viruses, molds, bacteria, insects, ticks and rodents. Are you exporting biocides to or manufacturing in Europe? Production, sales, use and also import of biocides are regulated in the EU by BPR (Biocidal Products Regulation, (EU) No 528/2012). According to the Regulation biocidal products need to be authorised. The products can contain only active substances which are either already approved for use or which are under evaluation. Suppliers of the active substances have to be included in the Article 95 list of compliant suppliers. We can help you with all the different applications needed according to BPR and all other biocides related issues and problems. If you are interested in applying for authorisation together with other companies, we will assist you with the negotiations and the management of the consortium. Allow us to take care of all mandatory challenges, choosing the right strategy will save money.